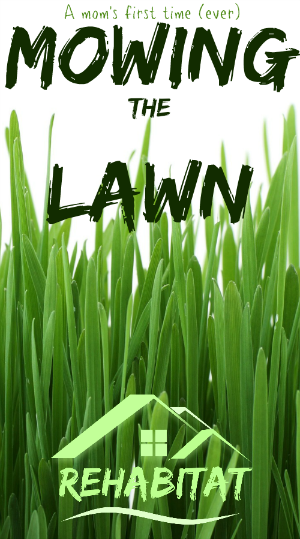 Most people start mowing the lawn as children & in their pre-teen years and even have small businesses as teens. Not me. It took 8,880 days on Earth, getting married, graduating college, and going through childbirth before I ever mowed a lawn. Lawnmowers are smelly, noisy, make my allergies flare, and after an episode of Mad Men I’ve been afraid of losing my foot from this terrifying machine. That being said, I also have a love for all things natural and eco-friendly, so mowing didn’t fit into that mold. I just happened to buy a reel mower last year, and yes, it’s taken me a year to use it. In my defense, I had an infant and wasn’t about to try something new when motherhood was new. 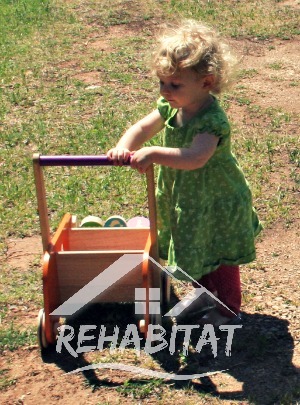 But this year, I have a toddler – one that loves the outdoors & spending time with me. So like any level-headed and sane mother, the beautiful weather had me thinking that mowing the grass together might be a fun project to do with my toddler. 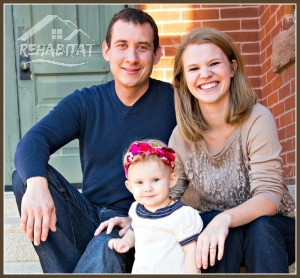 Thank you for supporting our family through affiliate link purchases! Yesterday I got out my sweet, beautiful Scotts Reel Mower to christen it’s journey across our yard with human mom power. 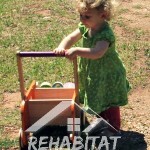 My daughter was also equipped with her own elephant cart to help along the way. We ran up the hill and down the hill, laughing the entire time. We stopped to pull weeds, pick flowers, and have a tickle fight. Somewhere in the 2 hours of mowing a quarter acre of front yard, I wound up with an almost 18 month old tied in my wrap on my back while holding her Hello Kitty named “Moaw” and singing as we mowed. And in that moment I was never happier to be mowing the lawn. I was making a memory with my daughter and connecting with my neighbors. You see, living in an older neighborhood, many don’t typically talk to the young couple down the street. But that day, everyone slowed down to see the crazy lady mowing her lawn while wearing her child. One man slowed down and gave me an excited thumbs up. Another gave me a double honk. And no one passed without waving hello with or giving us a big smile. 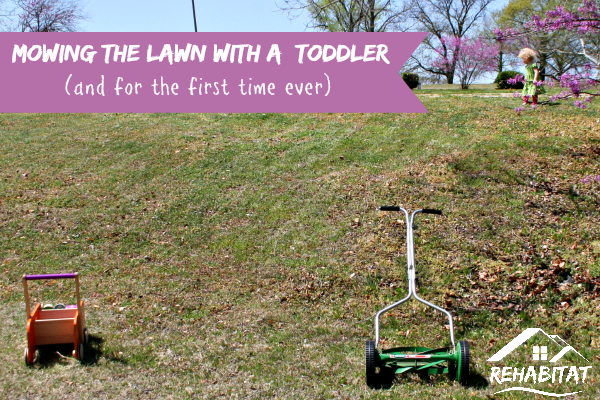 While unorthodox, my first lawn mowing experience is one I will probably never forget. It’s one of happiness and joy. I was spending quality time with my daughter and we were not endangering ourselves in any way. No noxious fumes, no blades of terror spinning at my feet, and no noise to compromise the sheer joy of my toddler. 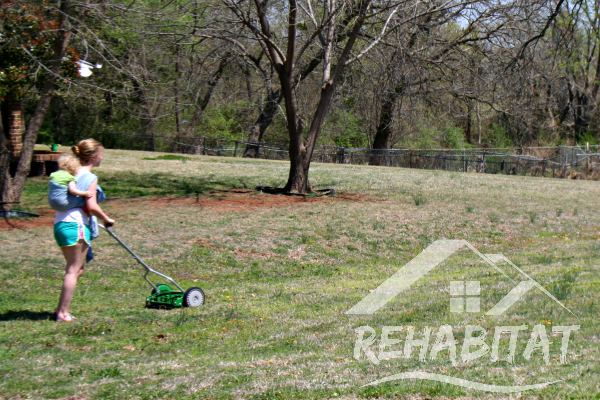 How has mowing the lawn been a family experience for you?